For Saxes Only! 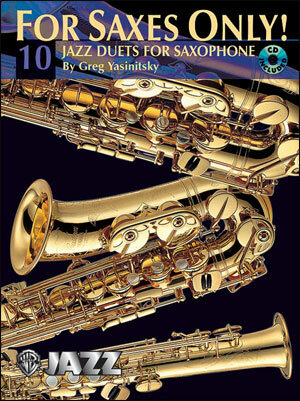 10 Jazz Duets for Saxophone is a fantastic collection of jazz standards, all arranged for two easy- to intermediate-level players. 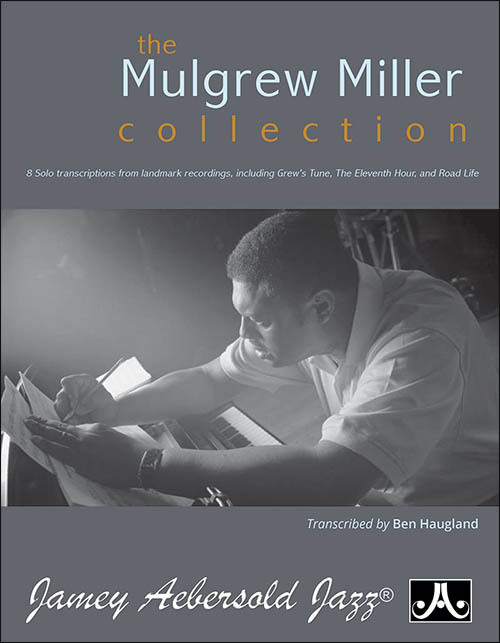 These jazz duets include music by George Gershwin, Cole Porter, and Dizzy Gillespie, as well as a few originals composed especially for this book. 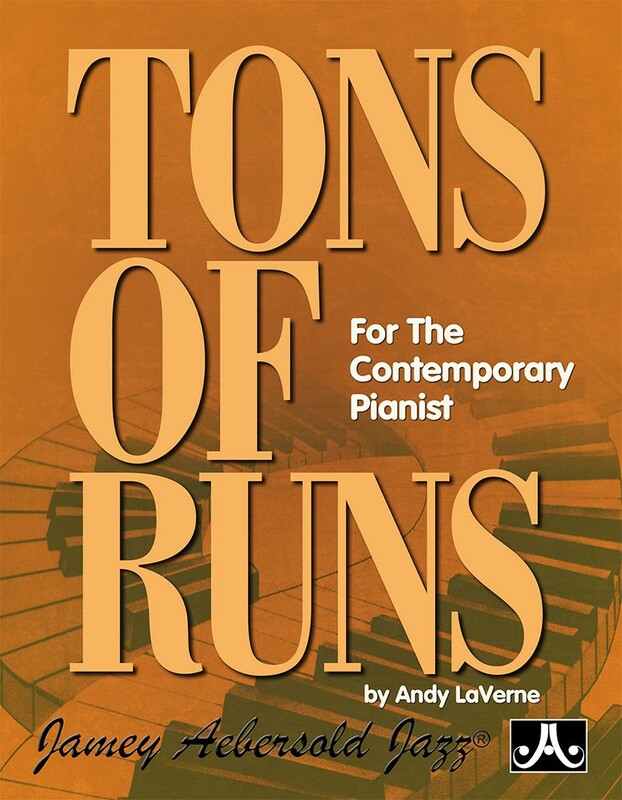 The duets are written for performance by two instruments pitched in the same key, such as a B-flat tenor with a B-flat soprano, or an E-flat alto with an E-flat baritone. 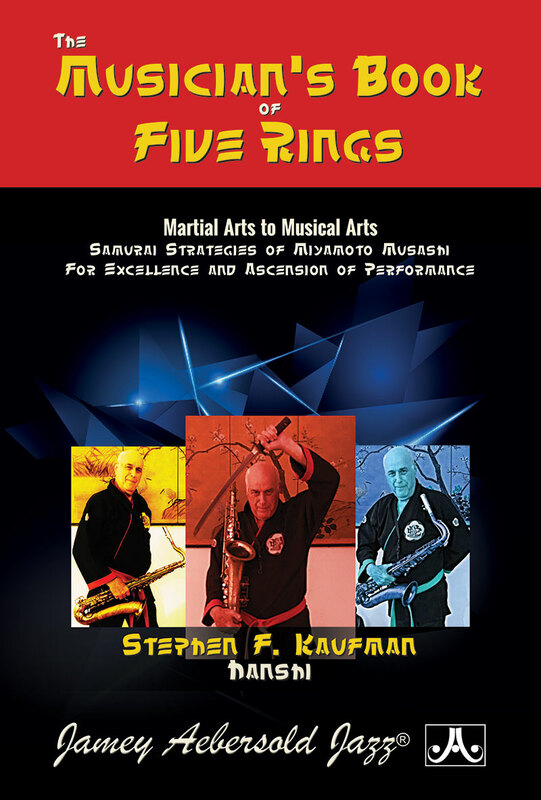 The enclosed CD features Greg Yasinitsky playing all the duets, with each part recorded on a separate channel. 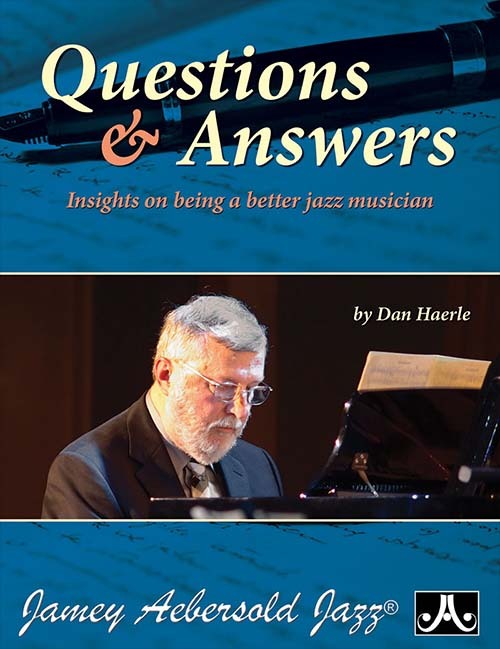 To play along with the CD, the saxophonist simply turns off one of the stereo channels. 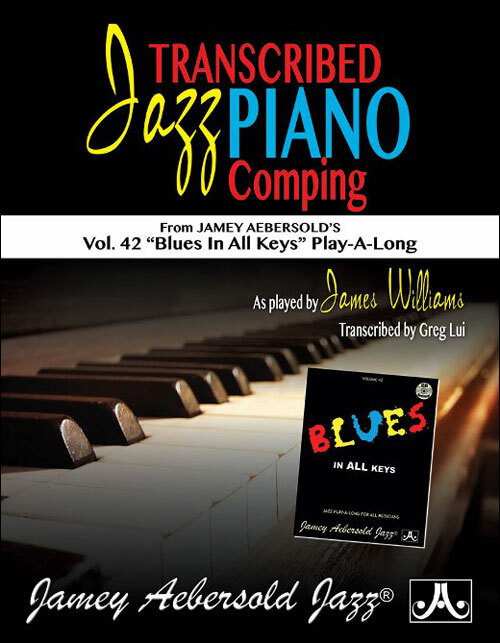 A great way to work on jazz concept, phrasing, intonation, and blend, and a fun way to make music with friends! Titles are: Bye Bye Blackbird * A Foggy Day * The Man I Love * But Not for Me * What Is This Thing Called Love * Groovin' High * Fly by Night * Good to Go * Big Sky * Crazy Eights.